2014 vs 2017 West Baton Rouge Parish home sales. IN 2014, there were 264 total sales. Of the 264 sales, they sold from $28 per square foot to $155 per square foot with a median sold price of $109/sf, from $43,500 to $489,000 with a median sales price of $193,900, were on the market generally for 93 median days on market and sold for 100 percent of listing prices. Average days on market was 121 days. The median size home sold was 1765sf with 3 bedrooms and 2 baths. IN 2017, there were 216 total sales year to date. Of the 216 sales, they sold from $35 per square foot to $170 per square foot with a median sold price of $113/sf, from $59,000 to $487,000 with a median sales price of $195,900, were on the market generally for 38 median days on market and sold for 100 percent of listing prices. Average days on market was 64 days. The median size home sold was 1722sf with 3 bedrooms and 2 baths. Realtor dot com chart below shows the current median listing price $161,000, $86/sf and median closing price $189,000. So, 2014 vs 2017, median sold price per sq. ft increased by $4.00 per sq. ft and median sold price increased only $1100. Median days on market declined by 59 percent, from 93 days to 38 days. Sold price per sq. ft. increased from $109 to $113/sf, BUT median sales price was only up from $193,900 to $195,00…….overall meaning they’re building smaller homes and selling them for more per sq. 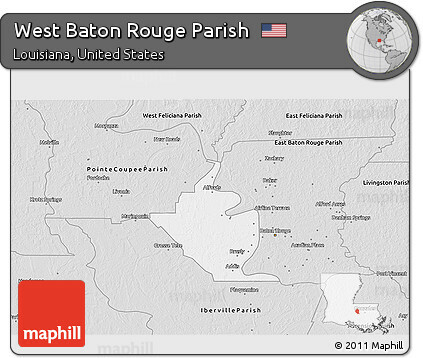 ft.
Are there any questions I can help answer about the West Baton Rouge Louisiana housing market? Source: according to GBRAR REALTORS MLS, these are the average and median sales prices since 01/01/2014 to 09/02/2017, extracted on 09/02/2017.